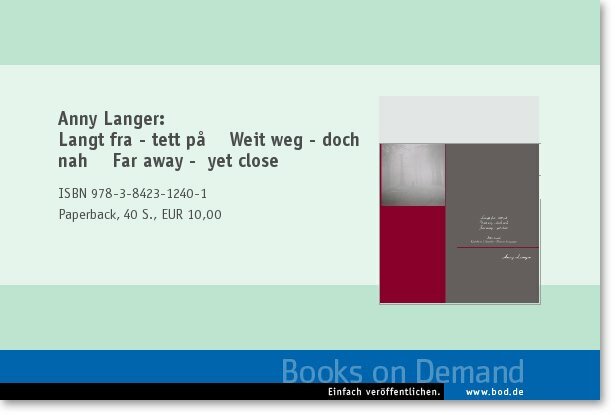 In the end of November multi-talented Anny Langer released her first book “Far away –yet close”. Here the German born “Norwegian” shows her abilities to capture the life’s moments of tenderness and presence with poetic word and lyrical pictures. 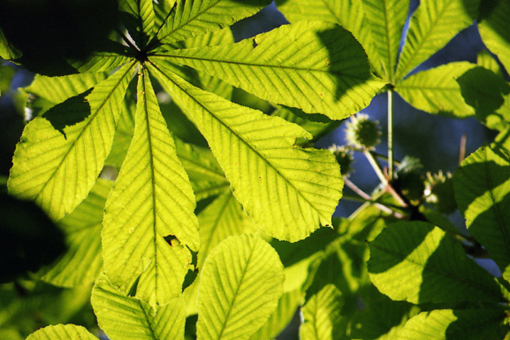 Anny Langer has earlier exhibited her paintings and photos in Norway, Germany and Denmark. Some exhibitions included photos and poems. On these occasions several guests asked to “take something home”. 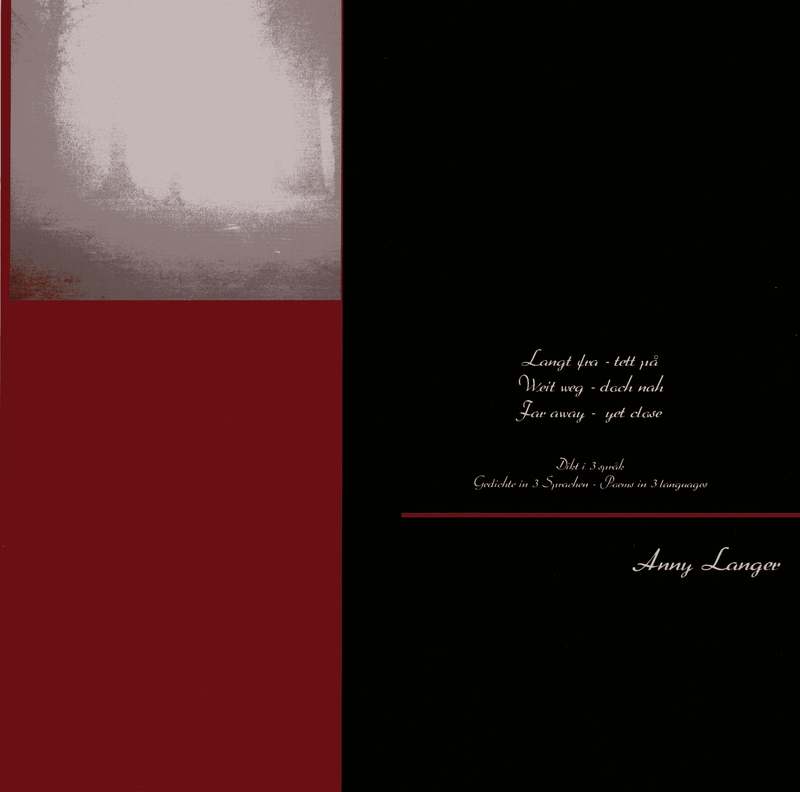 Through this the idea to create an exhibition in book forms was born – a book that both could introduce Anny Langer as a poet and deepen her poetry for her supporters. ”I really wonder about the reactions to the book, and I hope that it’ll be enjoyable for the people who read it. I hope they’ll get something to think about and maybe even recognises themselves” tells Anny Langer, who choose to write her début in her main language, her first language and the international languages she uses the most. ”I’m writing the poems in English, Norwegian or German. The most I’ m writing in Norwegian which is my main language, but sometime I feel it’s easier to express my thoughts in English and German. That’s connected with the situation the poems get written in. You can say that all three languages are a natural part of me and the way to express me” the artist tells. The book is the closure of a personal process there Langer got to know her artistically expression. At the same time she put her roots solid down in Norway, something her poetic universe of pictures and words give a dreamy and lively insight in. Anny Langer is born and grew up in Germany and she moved to Norway in the mid-nineties. She’s an educated kinder garden teacher and works as a pedagogue. Her spare time she spends in the universe of art.